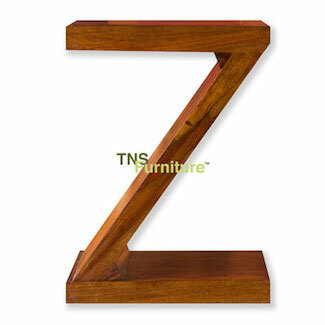 Z stands for zany, a lamp / coffee table with a difference. Why not having something that is a little unique instead of a simple run of the mill table you could have something that will certainly be a talking point amongst visitors. Rustic but at the same time well made and finished by hand.